Antabuse (Disulfiram) is used in people with chronic alcoholism. This will help keep you from drinking. It is because of the unpleasant side effects that will occur if you consume alcohol while taking this drug. This medication is not a cure for alcoholism. When it is used without proper motivation and supportive therapy, it is unlikely that it will have any functional effect on the drinking pattern of the chronic alcoholic. This drug should be used along with counseling and support. How does Antabuse (Disulfiram) work? 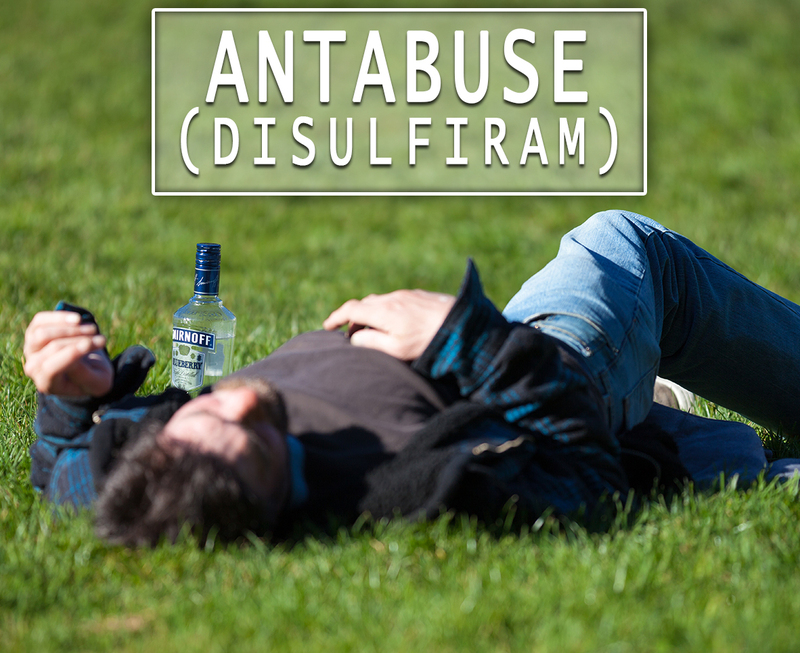 Antabuse (Disulfiram) works by interfering with the way the body metabolizes alcohol. Alcohol is broken down in the body to a compound called acetaldehyde. This is then usually broken down further by an enzyme in the liver called aldehyde dehydrogenase. This drug stops this enzyme from working. This means that when alcohol is consumed, the body can’t process it normally. Instead, acetaldehyde builds up in the bloodstream. When starting this medication, you must not have drunk alcohol for at least 24 hours. You must not drink alcohol for two weeks after stopping the medicine as the reaction may still happen in this time. Antabuse Tablet contains Disulfiram as an active ingredient. It is a type of medicine called an aldehyde dehydrogenase inhibitor. This medication is prescribed to recovering alcoholics to help them abstain from drinking alcohol. Each tablet has 250mg or 500mg of Disulfiram for oral administration. this has been approved by the Food and Drug Administration (FDA). How to use Antabuse (Disulfiram)? The dosage will depend on your medical condition and response to the treatment. The maximum recommended daily dose is 500 milligrams. Take this medication by mouth with a full glass of water. You may take it with or without food. It is usually taken once a day in the morning or as directed by your doctor. If it causes you drowsiness, you may take it at bedtime. Use this medication regularly. Take it at the same time each day. Do not double the prescribed dosage to avoid some complications. What are the side-effects of Antabuse (Disulfiram)? This is not prescribed if you have certain medical conditions. Before using this, let your doctor know if you have severe heart or blood vessel disease and certain mental/mood condition. This is only used when clearly needed on pregnant women. If you are breastfeeding women, talk to your doctor first. Stop taking this and call your doctor if there is an allergic reaction.